Republicans can’t afford to let efforts by liberal groups go unchallenged in the day-to-day news cycle to define candidates in 2018. America Rising Corp. is the counterbalance to these research efforts on the left. America Rising’s proven track record of applying opposition research to House and Senate races provides the foundation for the necessary aggressive and hyper-focused efforts to beat Democrats. Missouri Rising Action is a client of America Rising Corp. this cycle and is working to define Missouri Senator Claire McCaskill in one of the most hotly contested races of the year. 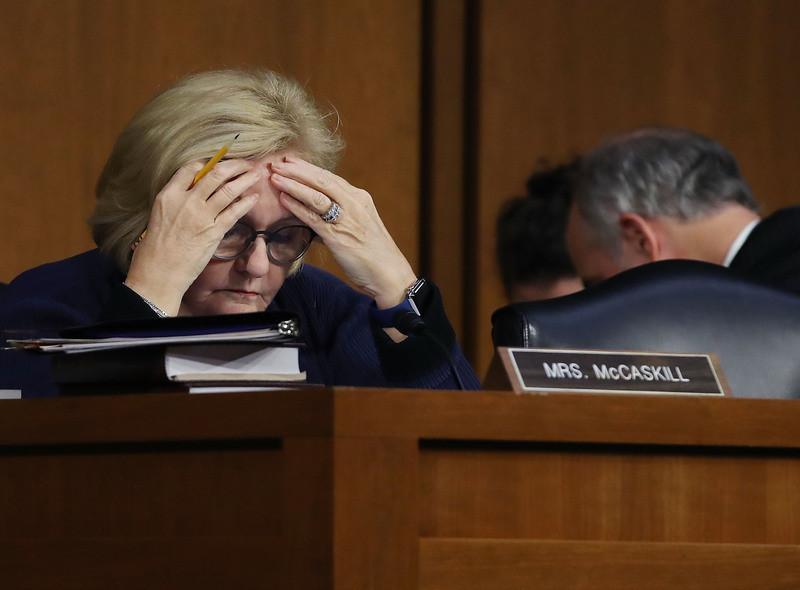 Through tracking, opposition research, rapid response, and earned media efforts, Missouri Rising Action is effectively pushing the narrative that Senator McCaskill is an out-of-touch, liberal, D.C. elite that doesn’t represent the voters in her state. It’s full of contradictions and ironies, complicated by the intrinsic paradoxes of President Donald Trump, the billionaire populist, who remains relatively popular in the state. Missouri’s Senate race is one in which another billionaire, filmmaker Steven Spielberg, has been attacked as a toxic associate of incumbent Democrat Claire McCaskill, for whom Spielberg is co-hosting a May 6 fundraiser in Beverly Hills that will feature former President Barack Obama. Rogers defended Missouri Rising’s attacks on McCaskill as a service to Missourians who might not know much about her.